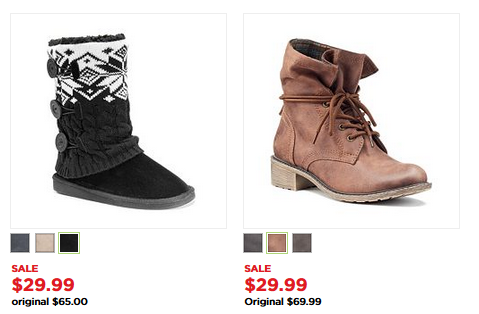 Today only, there are some great new Kohl’s coupon codes to save you on lots of items. 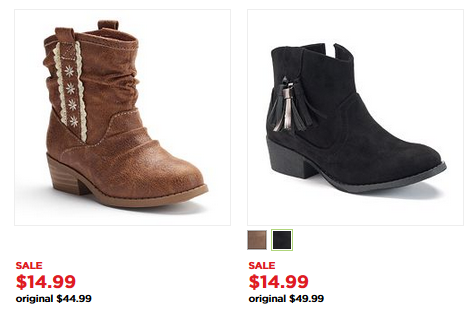 Plus they have little girls boots on sale for $9.99 after using the codes. 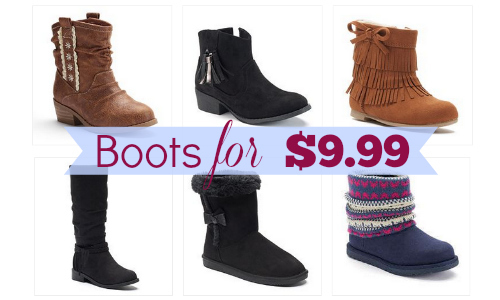 One code ends today (11/29) so be sure to grab the deals you want while you can. Free shipping with any $25+ order.